A monthly music venue at the Gaelic Club in Surry Hills. 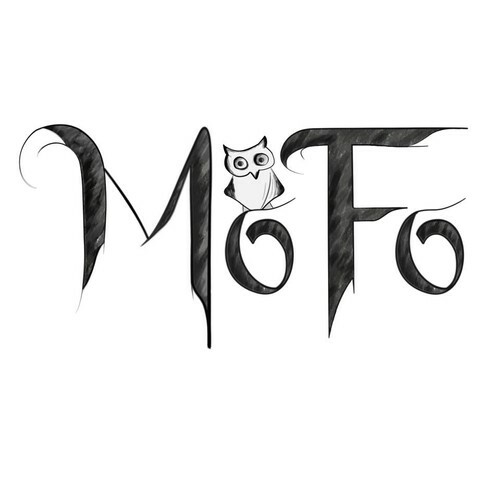 Cosy and full of friends old and new, MoFo (short for modern folk) will enchant and delight you with young, contemporary, fresh, exciting or even just plain lovely folk music. This new(ish) space has been organised by the NSW Folk Federation, and promises great music, nice people and a good night out. Within super easy walking distance from Central. To start the evening we have an extra special performance of Mem Davis and the Kindred Spirits, as they launch their new album! Mem Davis has moved through the folk/songwriter scene of Sydney since 2005. During this time she has grown in the craft of songwriting, taking more and more adventurous musical steps. While never a prolific performer, she has often been seen devoting her voice to worthy causes, particularly for the advancement of women's education and health. In 2011 she joined forces with multi-instrumentalist Luke Collings (The Pennydreadfuls, Two Trains Running) and together they formed Mem Davis and The Kindred Spirits. The next two years saw them performing at a number of venues in Sydney and Wollongong. In October 2012 Mem Davis and The Kindred Spirits entered the studio with producer Sean Carey (Thirsty Merc, Midnight Swim) to record their If It's Over EP. Joined by rhythm section Terry Evans (bass) and Dave Thurlow (drums), the band laid down a beautiful mix of tunes encompassing folk, alt.country, and blues. Inspiration came from artists such as The Decemberists, Gillian Welch, and Lucinda Williams. Mem Davis & The Kindred Spirits are due to launch their debut EP in April 2013 and follow up with both festival and local performances. For more details, including recordings visit the website above. Lucy Wise and the B'Gollies: Melbourne based singer-songwriter, Lucy Wise, is currently doing a national album launch tour! While this will not be an official album launch, we will still be lucky enough to hear her perform songs from her new album with the B'Gollies called “When We Wander Far From Home”. Lucy, who has become a renowned singer-songwriter in the Australian folk scene, has brought together some of Australia and Scotland’s finest musicians to form her supporting band, The B’Gollies. The band includes Chris Stone (violin), Holly Downes (double bass) and Graham McLeod (guitar) of New-Acoustic Instrumental trio, The String Contingent, and accordionist Mischa Herman of Melbourne’s premier Tango quintet, Colectivo 29. Using rich textures and enlivened arrangements, The B’Gollies tell the stories in Lucy’s songs with virtuosity and sensitivity.